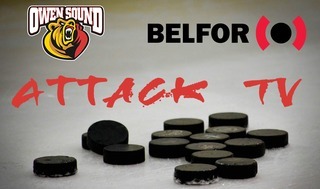 The Owen Sound Attack meet the Sault Ste. 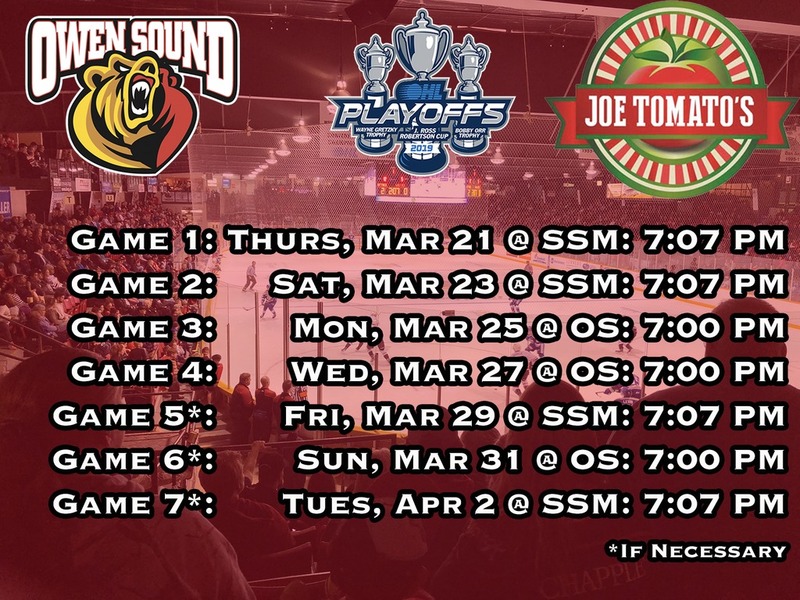 Marie Greyhounds in the first round of the OHL playoffs, the third consecutive year these teams will meet in the postseason. The Attack got the better of the Greyhounds in 2016-17 on their way to the conference finals, but the Greyhounds won the series last year in 7 games. Despite only meeting two times in the regular season, these teams know each other very well. Players to Watch: Morgan Frost and Barrett Hayton lead the way for the Soo Greyhounds, with Frost near the top of the OHL leaderboards and Hayton adding 66 points in just 39 games played. 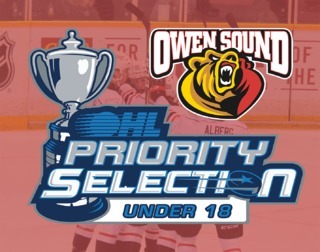 Additionally, Mac Hollowell led all OHL blueliners with 77 points in 64 games this season. 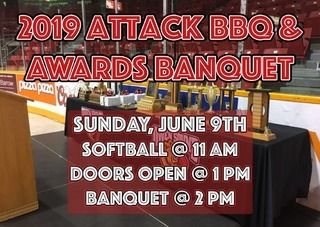 The Greyhounds are an experienced team, having made it to the OHL finals last year after dispatching the Kitchener Rangers in the Western Conference. With solid depth at forward, defense, and Matthew Villalta in net, they will be a tough out for any team in the league. The Attack will have to play a solid team effort in all seven games if they hope to upset the 3rd seeded team in the conference. Young players will have to step up and provide additional sources of scoring to the top two lines, avoid penalty trouble and aggressively backcheck to help out their young netminders. When Mack Guzda is on his game, he has the ability to steal a win. 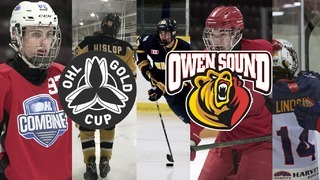 Thursday, March 21st @ SSM – 7:07 p.m.
Saturday, March 23rd @ SSM – 7:07 p.m.
Monday, March 25th @ OS – 7:00 p.m.
Wednesday, March 27th @ OS – 7:00 p.m.
Great seats are still available for games 3 and 4 of the series in Owen Sound. Tickets are available here or at the MacVicar & McComb Remax Attack Box Office. The Playoff Preview is powered by Joe Tomato’s! They’ve always got something delicious going on. Take your ticket stub to Joe’s after any Attack home game for half priced wings and appetizers.